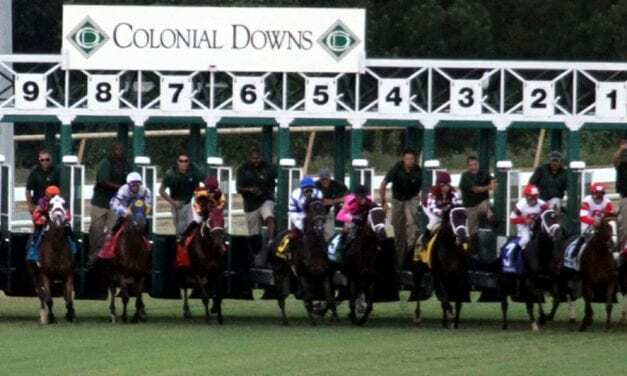 Industry veteran Allison De Luca will fill the role of racing secretary for the inaugural season at Colonial Downs. 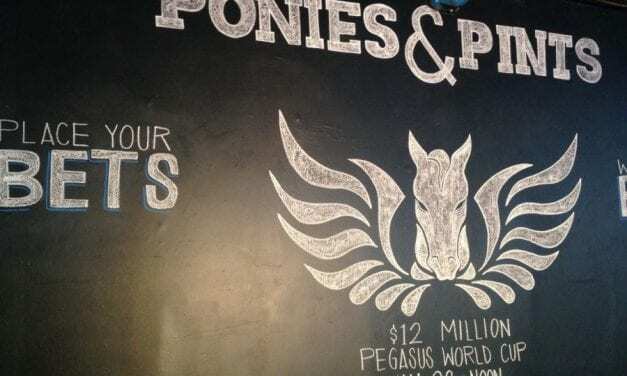 Colonial Downs and the Virginia HBPA horsemen’s group have agreed to contribute $15 per start to the Thoroughbred Aftercare Alliance. 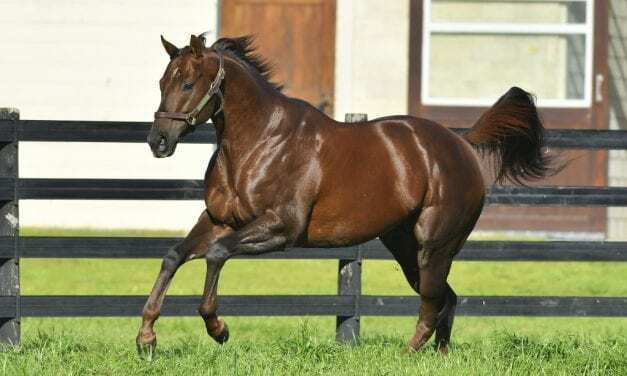 The Virginia Thoroughbred Association (VTA) stallion season auction is set for Tuesday starting at 10:00 a.m. 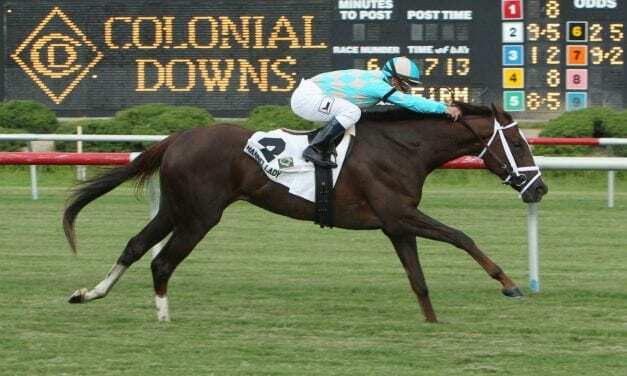 The Maryland Jockey Club stakes schedule, through Maryland Million day 2019, features 65 stakes, 13 graded, at Laurel and Pimlico. 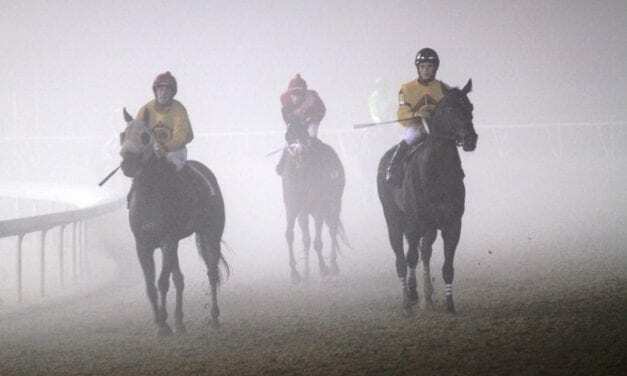 Regulations proposed by the Virginia Racing Commission would allow 3000 historical racing terminals statewide while calling for one day of live racing per 100 terminals – at least 30 for max buildout. Virginia Gov. 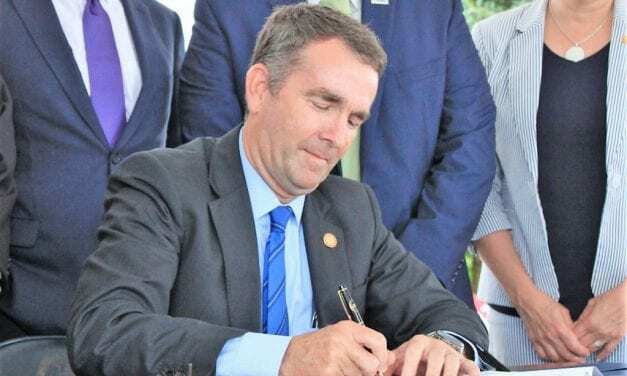 Ralph Northam on Friday held a ceremonial signing of legislation that will help reopen Colonial Downs for live racing in 2019. 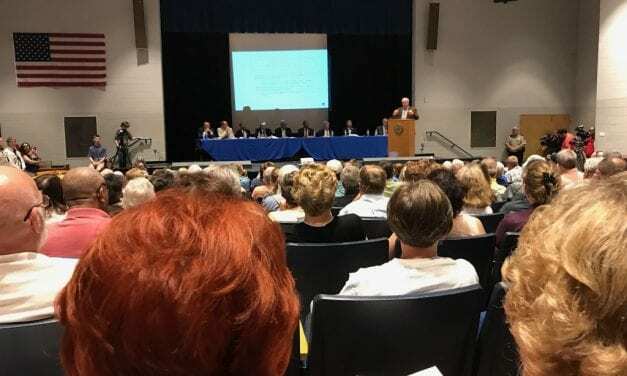 An overflow crowd at a New Kent County town hall meeting largely welcomed the return of Colonial Downs, while casting a wary eye at a proposed Indian casino. 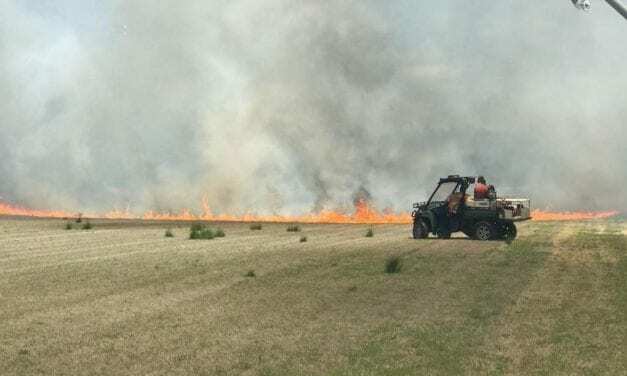 Colonial Downs set its turf course aflame Tuesday, another step towards the return of live racing to New Kent County. 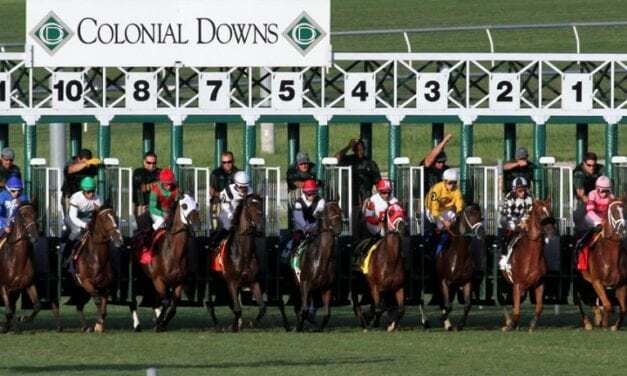 The Virginia Equine Alliance, the umbrella group representing the state’s horse industry, is applauding a new state law and the sale of Colonial Downs. 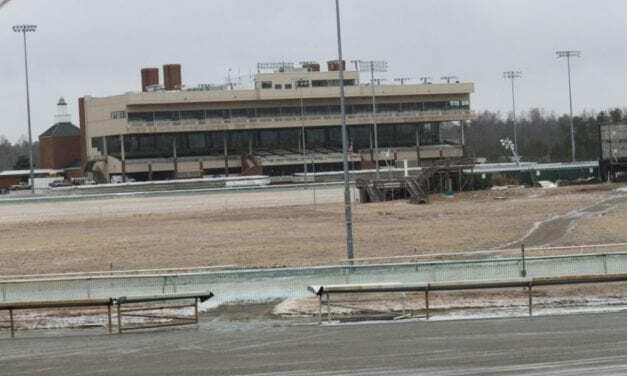 The sale of Virginia’s Colonial Downs was completed Wednesday, moving Virginia racing one step closer to a rebirth — live racing perhaps returning in 2019.